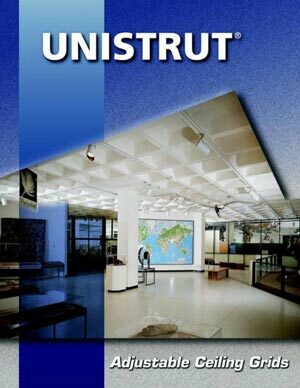 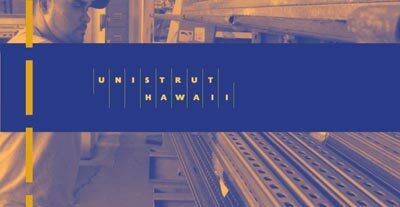 Aloha, Unistrut Hawaii is the state’s largest provider of metal & fiberglass channel strut. 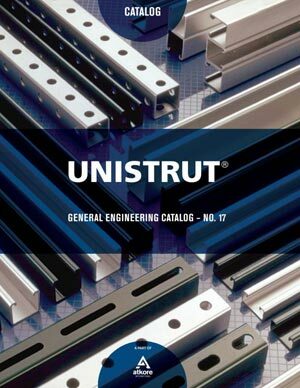 Whether you are calling it steel pipe, slot metal framing, strut, bolted framing or some other form of “___-strut,” we stock a large supply of the most common metal framing strut sizes, fittings and adapters that you would use for wiring, plumbing or air conditioning supports. 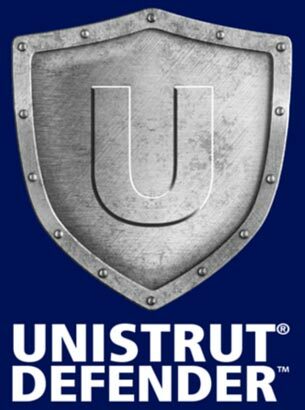 Our selection of strut metal framing includes the Defender series with corrosion resistant finish that gives you the durability of stainless steel with the price closer to that of hot dipped galvanized metal. 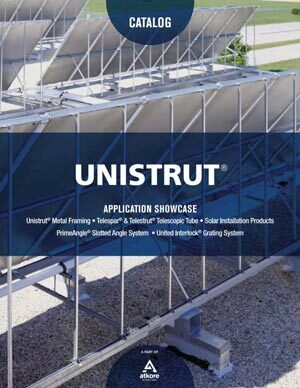 With no welding and simple assembly with wrenches and ratchets, it is ideal for construction use allowing the integrity of the steel framing supports to remain intact. 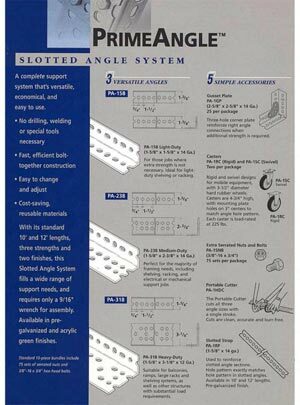 Economical, strong, continuously adjustable and reusable are factors that make metal strut framing so great to work with. 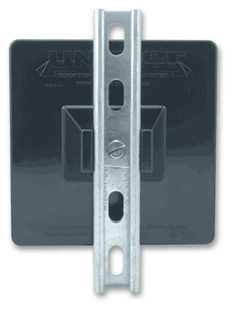 And with virtually any fitting, fastener, hanger or support in stock, your projects can be completed sooner. 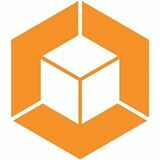 We can supply your job anywhere in the state of Hawaii or install directly for you with our construction installation services. 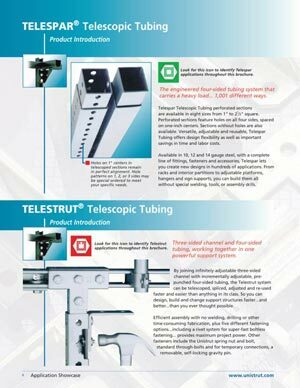 We also represent many of the best manufacturers that complement the installation of channel strut and strut accessories. 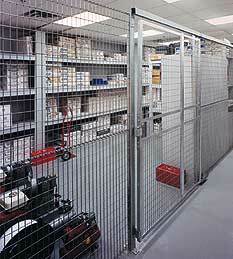 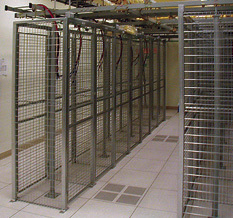 Check out our pages for partition offices, security cages, seismic supports, rooftop supports, and fall arrest equipment. 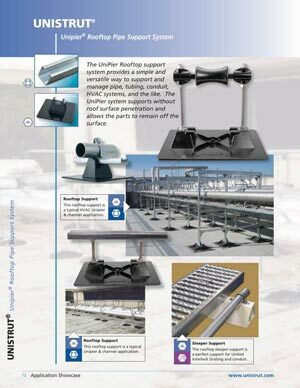 Contact us to discuss the best options for you on tricky installations since we have years of installation and fabrication experience.